Established, profitable dry cleaner serving general and niche markets in Aiken County, SC with a solid reputation for quality and service. The operation is fully staffed with decades of loyal repeat customers. Gross sales and net profits have steadily increased over the last several years, and market indicators point to opportunities for future growth. 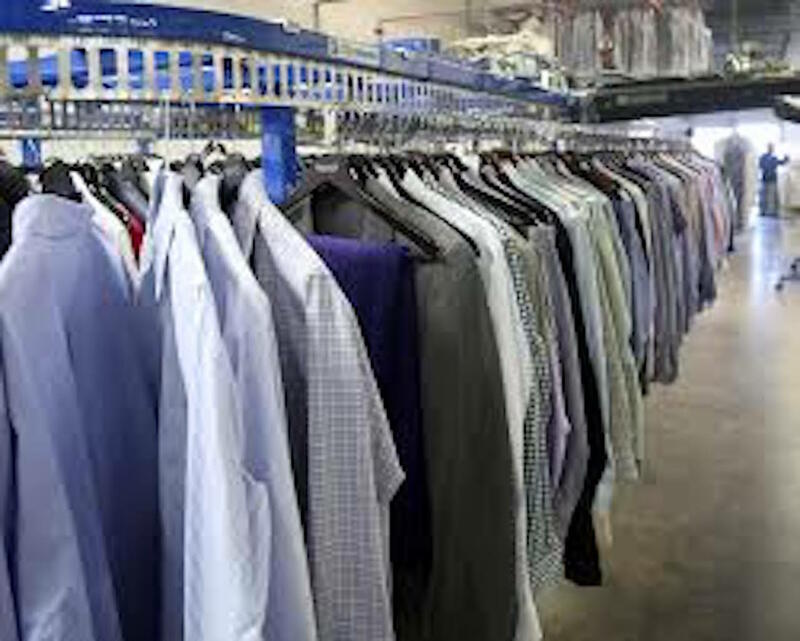 Services offered in general markets include: dry cleaning, laundry services, wedding gown cleaning and preservation, leather and suede cleaning, wash and fold service for choir robes, household items and alterations. Services offered in niche markets include: equestrian attire, horse blanket and horse pad cleaning, which can be easily expanded upon for future growth. The business has a centrally located cleaning plant with 2 convenient drop-off locations. 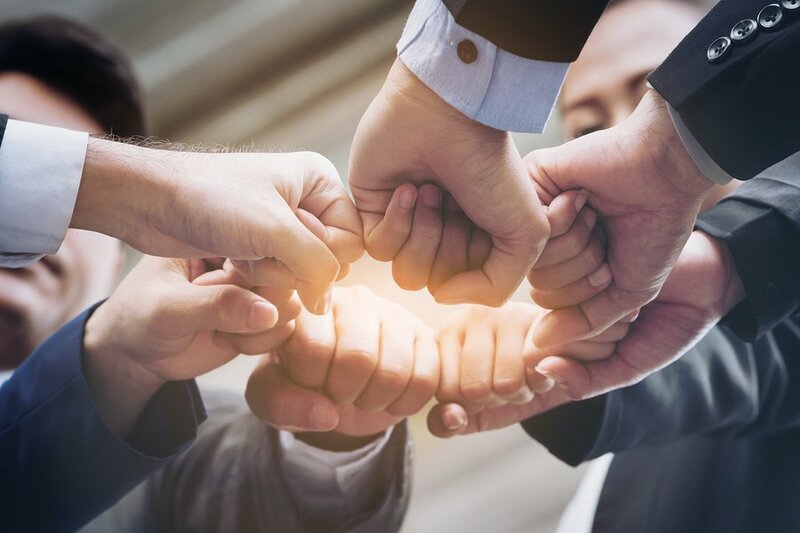 Customer satisfaction is the cornerstone for which the company has built long term success and the foundation for which the new owner can continue to build! Call us today to learn more! One leased plant (4.000 sq.ft.) with one owned drop off location (944 sq.ft.) and one leased drop off location (1,000 sq.ft).